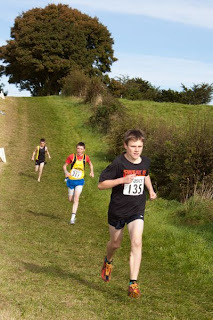 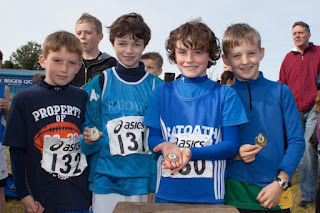 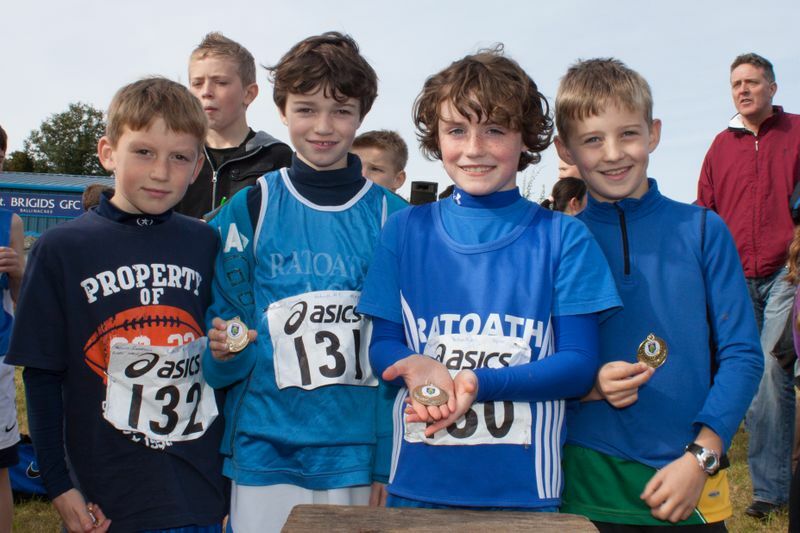 A team of 28 Athletes travelled to Ballinacree on Sunday to compete in the Meath even ages Cross Country, it was great to get such a big turnout from the club and it is a credit to the athletes and parents who made the trip. 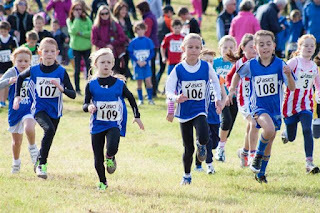 In perfect running conditions on the tough course at Ballinacree the Club had its most successful day in a good number of years, taking gold in the girls U10, boys U10, girls U12 and boys U14 team event. There was also some great individual performances from Aimee Doherty who claimed bronze in the girls U10 event, Ciaran Mc Carty who took gold in the boys U16, Alex Hunter who had a great run finishing 4th in the boys U14 and Conor Duncan who finished 4th in the boys U18 event. 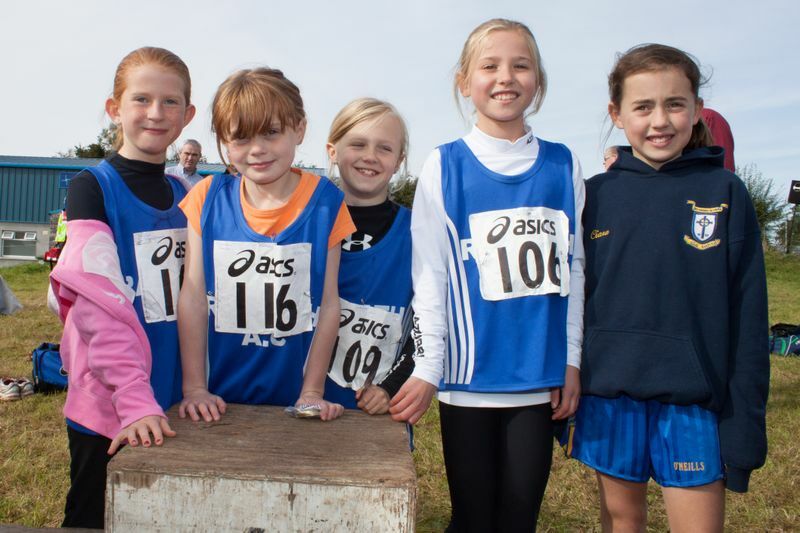 Other performances of note were Ella Healy 5th, Aoife Rutherford 7th and Laura Smith who put in a strong run in the girls U10 race as did Tom Kilgannon 4th, Fionn Drummond, Nathan O’ Connor and Rohan Wardick in the boys U10 event. 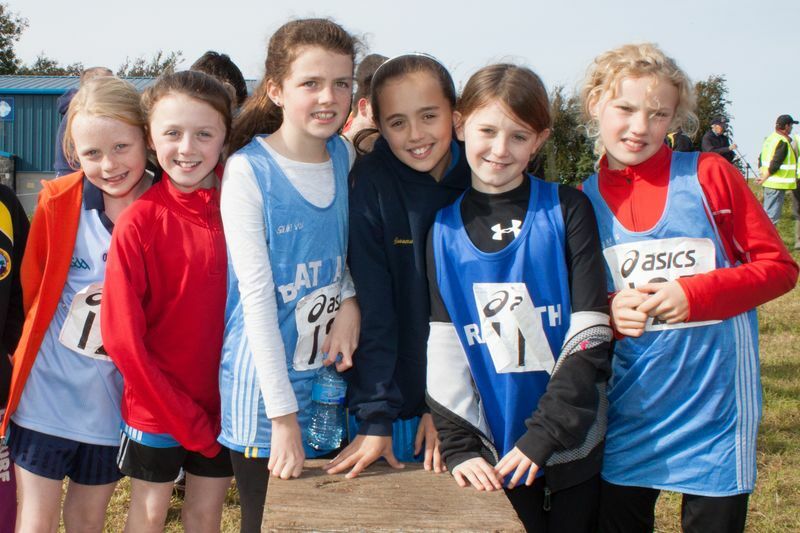 Karen Hayes had another good run in the Girls U12 race finishing 4th in only her second competitive race and was followed home closely by Shauna Coffey 7th, Rachel Doherty, Ivie Okome and Zara Kane. 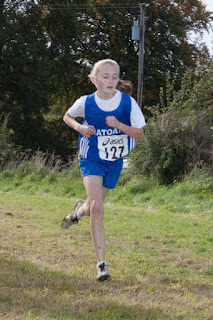 ﻿Aine O’Connor had a good run in the girls U14 race finishing 6th in a very strong field, Brian Kiernan had a great run also for his first time out finishing 7th in the boys U14 race. 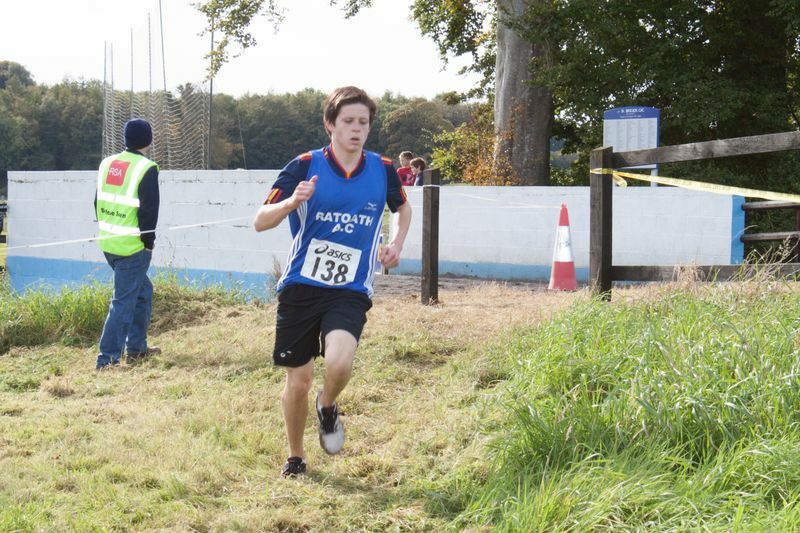 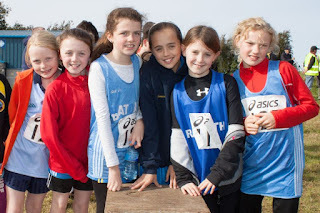 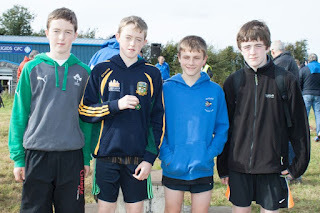 Congratulations to all the Athletes who competed and we look forward to the Meath un-even ages cross country championships which will be held in Dunboyne next Sunday the 14th.